Using lumber, as well as vintage, natural, and recycled materials, build an amazing backyard home for a feathered friend. 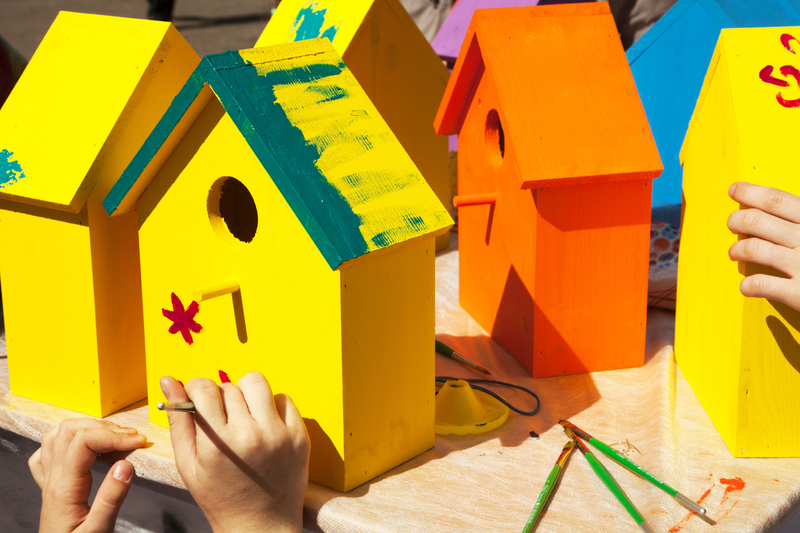 In PlayHouse Maker Workshops, kids and families learn to use tools, experiment with different types of making, and think creatively! This program is designed for kids 3-12 years old. All children under 8 must be accompanied by an adult. Register at 323-6900, in person at the Peoria PlayHouse, or online. Registration closes the Wednesday prior to the workshop.